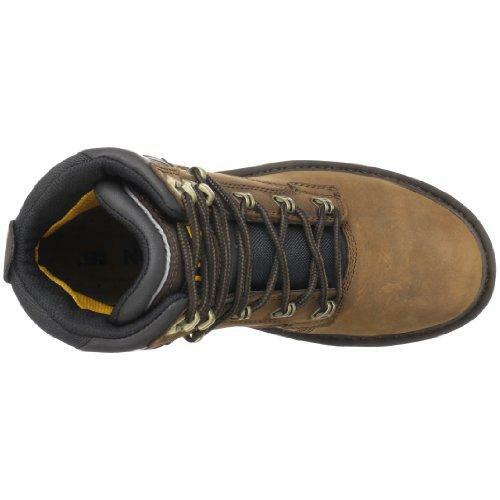 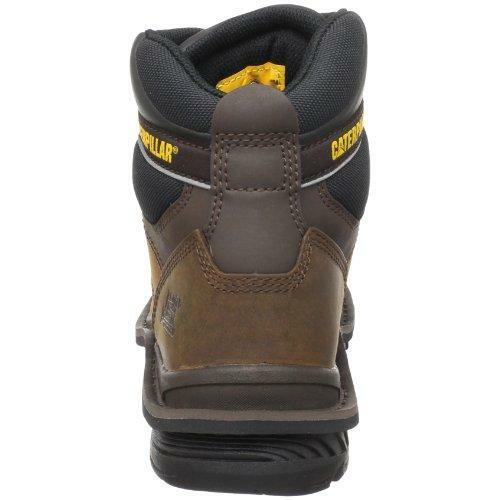 The Caterpillar Generator 6" The work boot you've been waiting for. 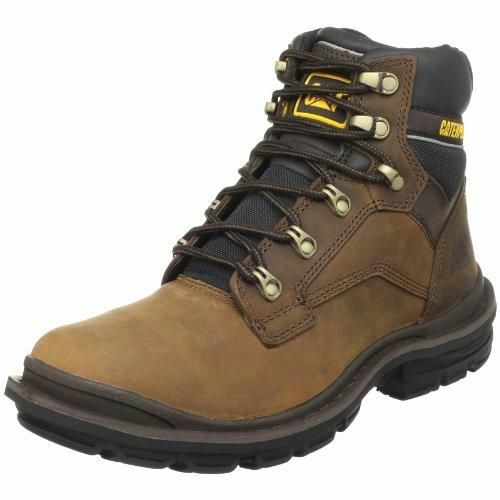 Completely waterproof with rugged leather uppers and guaranteed all day comfort. 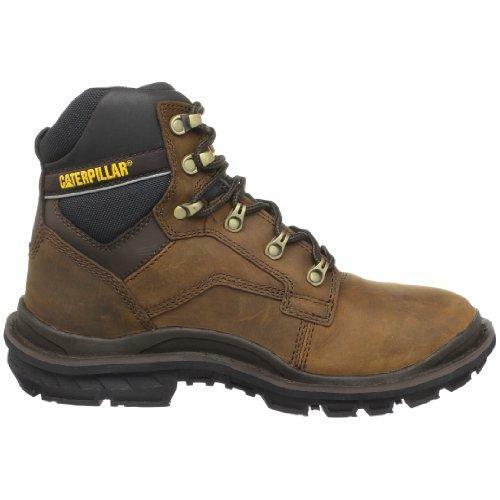 The Generator will feel as good on your feet at the end of a long shift as they do when you first put them on. 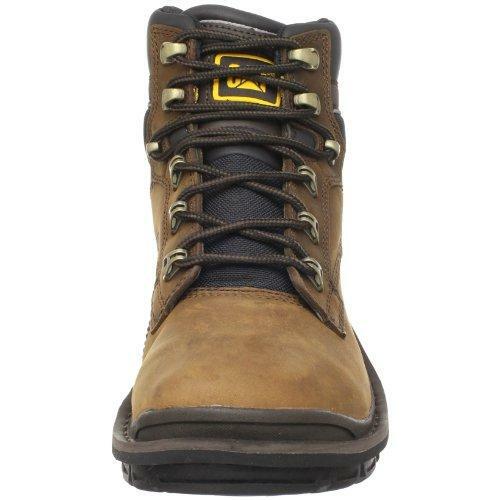 Hard at work, Easy on you. 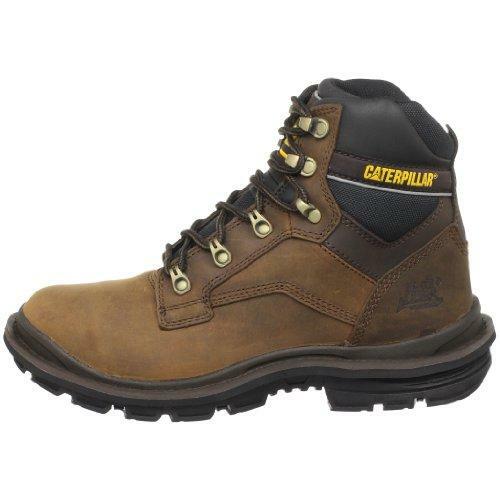 Advanced Technology of the Caterpillar Generator 6"
View all CAT Footwear items.